Starting to worry here…what would they air in the latter half of the year?!! 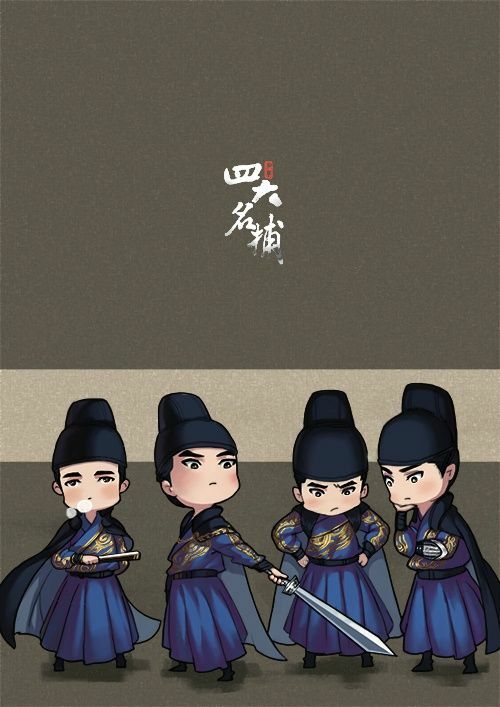 These Chibi posters are so cute. 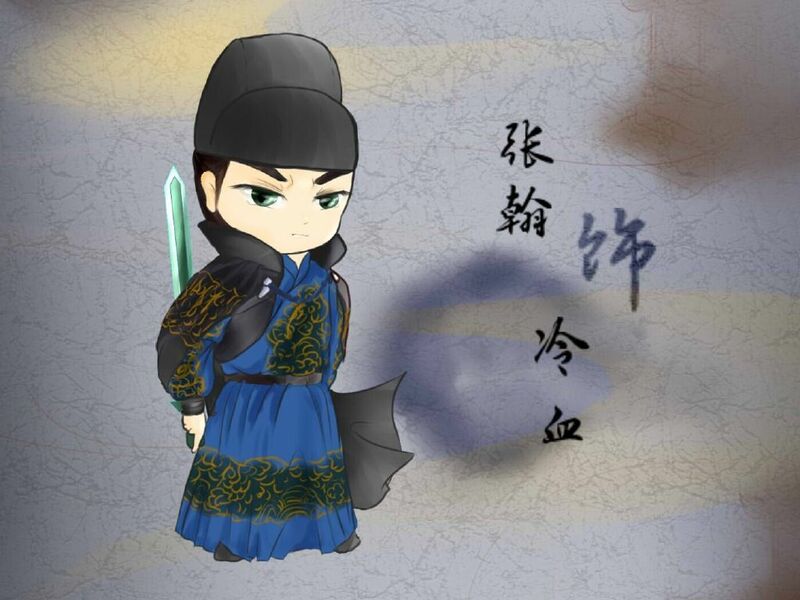 Even the bad guy (Mickey He) looks adorable as well. 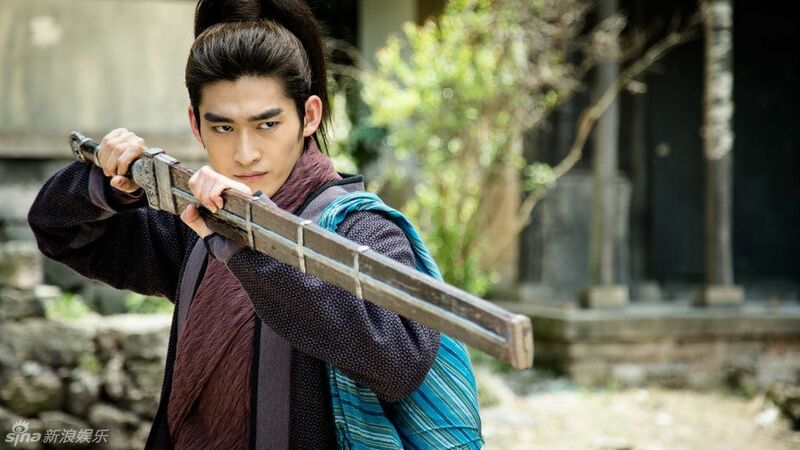 Zhang Han as Ling Xie (Cold Blood). 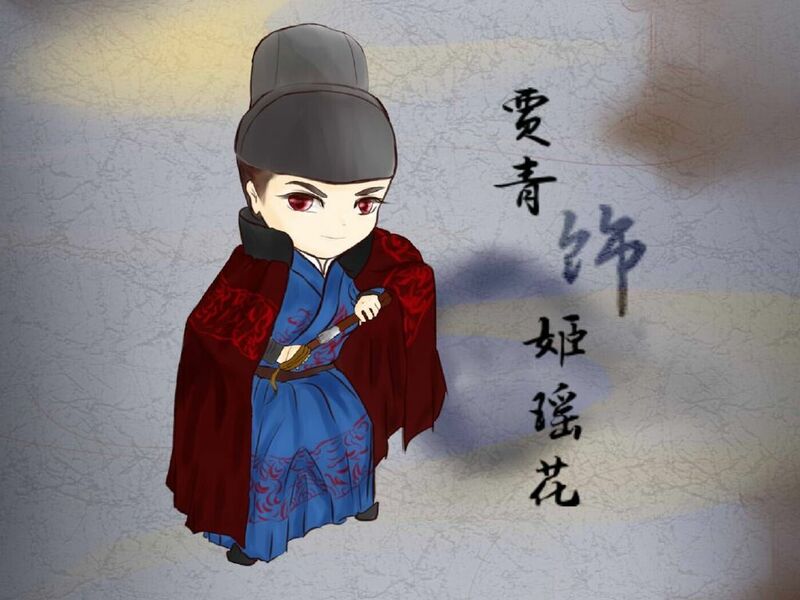 He has a love line with Janine and Jia Qing. 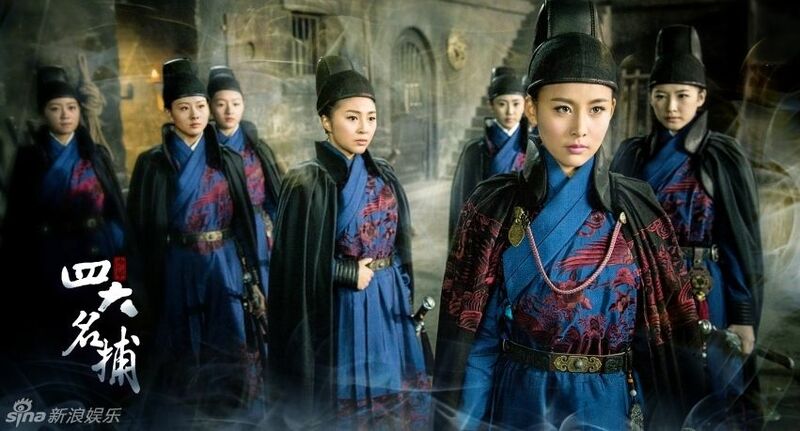 Jia Qing as the leading female guard. Loves and is betrothed to Cold Blood, unfortunately, his eyes are for Janine. Which leads her to the arms and trickery of Mickey He. 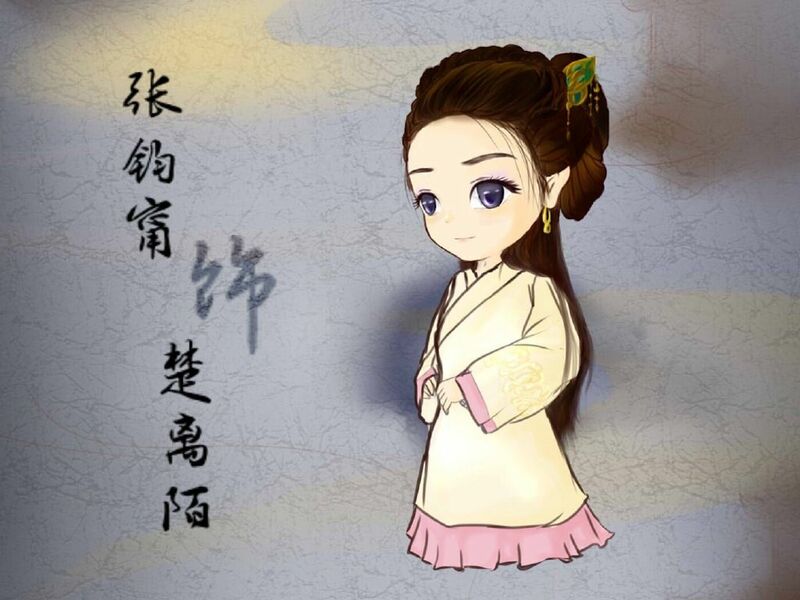 Janine Chang as a crafty and bright maiden. 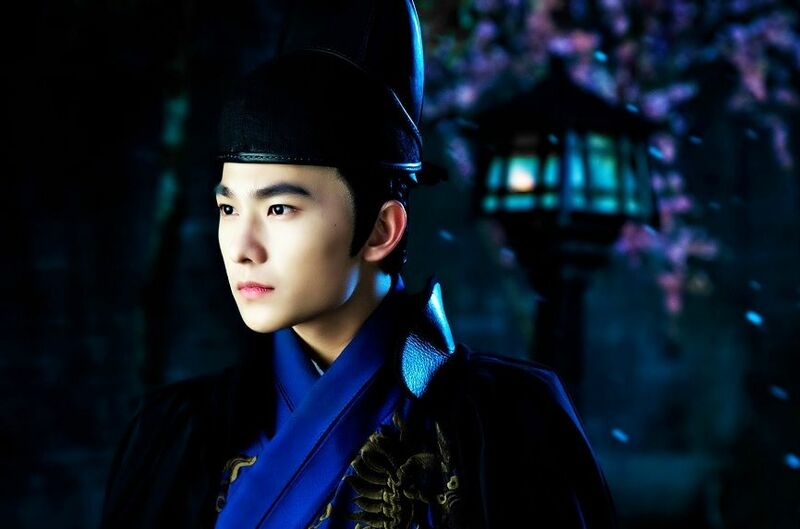 Yang Yang as Wu Qing (Heartless). 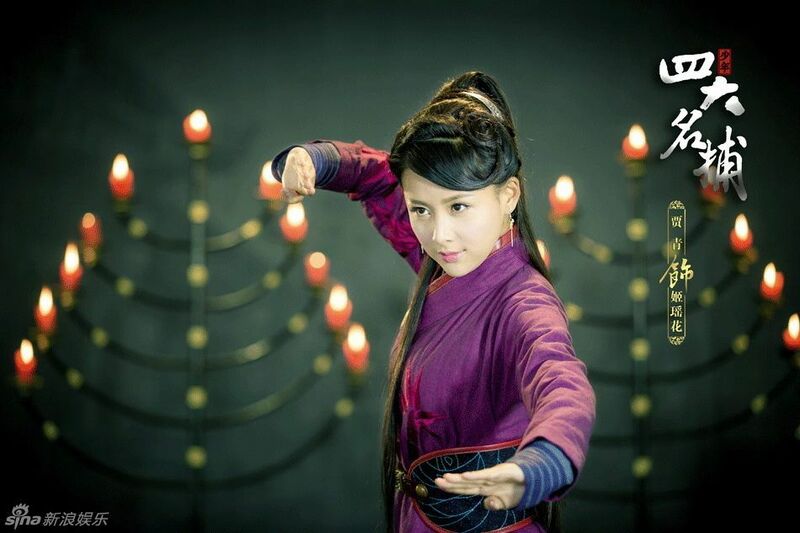 His love interest is a princess, played by Simona Wang. 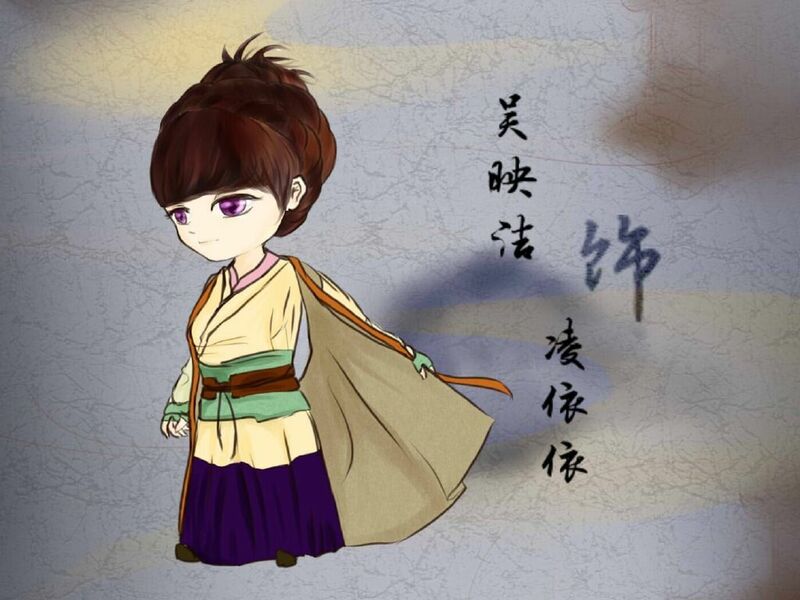 Mao Zi Jun as Tei Shou (Iron Fist). 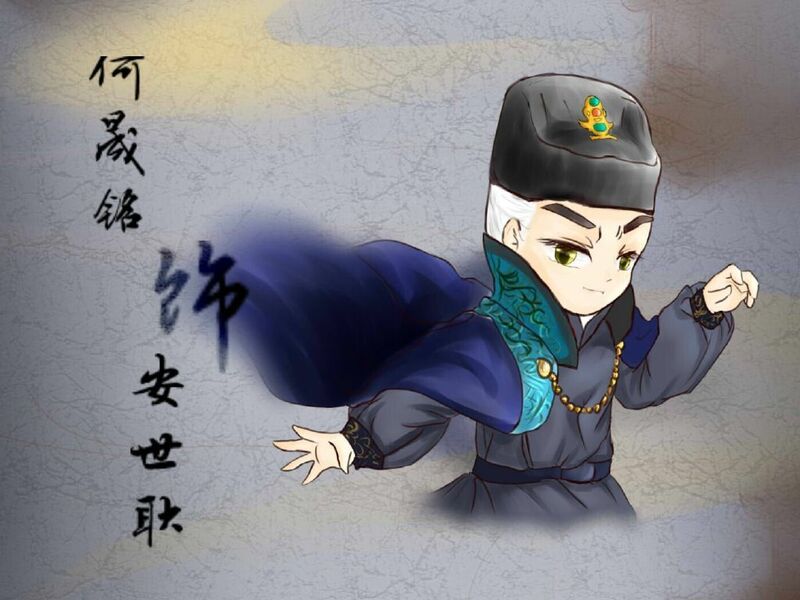 His love interest is Gui Gui. CUTE. 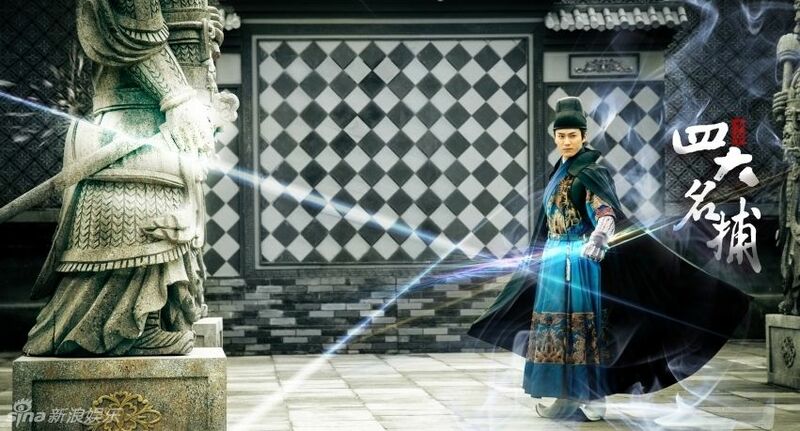 William Chan as Zhui Ming (Chaser). I’m excited to see how his character turns out. 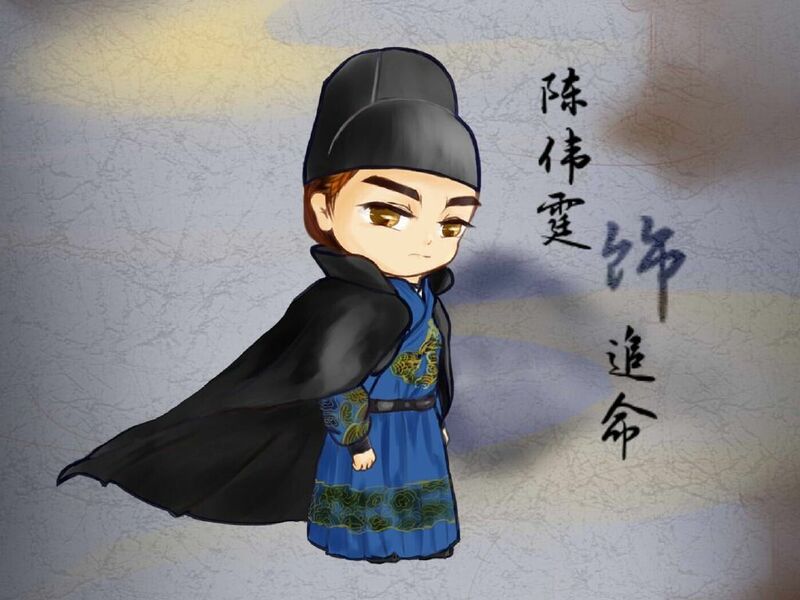 You know Wallace Chung owns this role, in my heart. 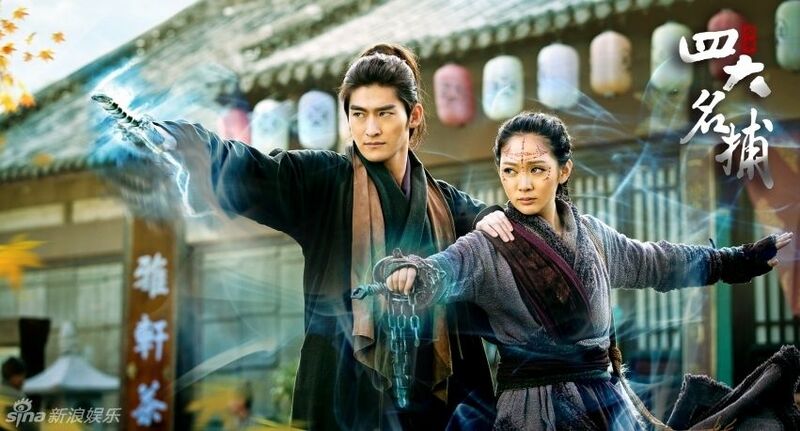 The Four 2015 has 50 episodes and is picked up by HunanTV for a premiere on March 5th (conflicting sources say the week after), following the slot of Condor Heroes 2014. My first reaction: NOOOOOOOOOOOOOOOOOO!! 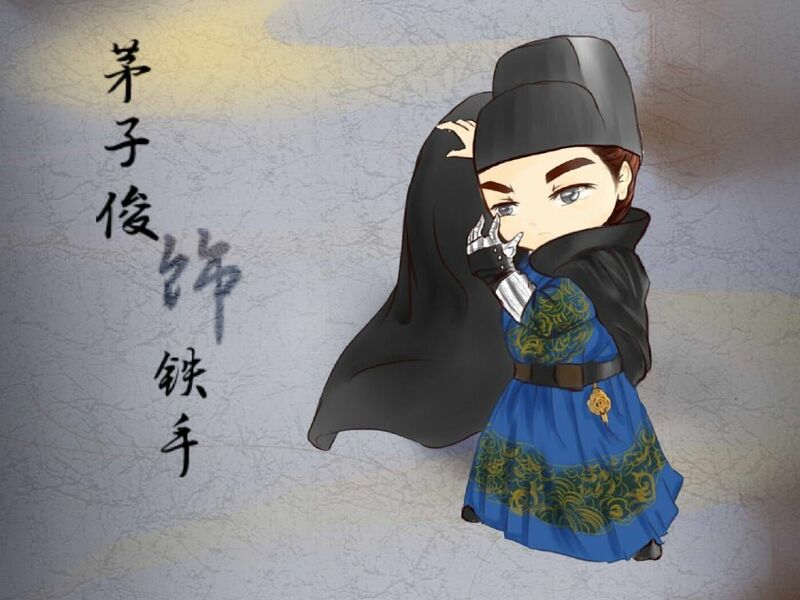 I need to focus on Cruel Romance in March! 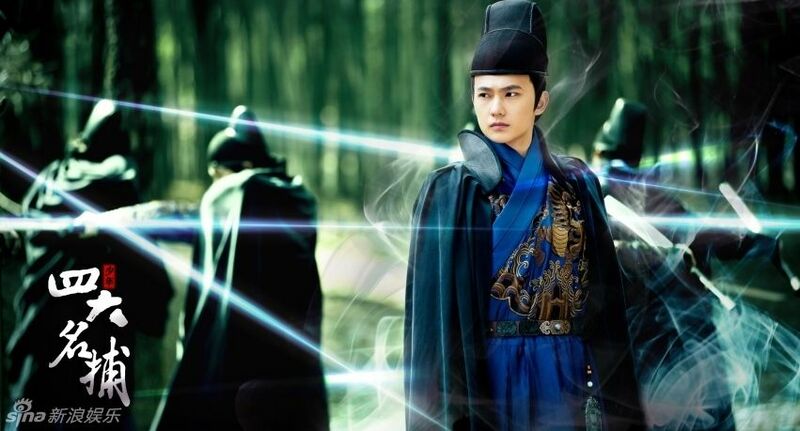 This entry was posted in Entertainment News, Trailers Galore and tagged Cdrama, Janine Chang, Jia Qing, Mao Zi Jun, Michelle Bai Bing, Mickey He, Remakes, The Four 2013, William Chan, Wu Ying Jie (Gui Gui), Yang Yang, Zhang Han by Kappy. Bookmark the permalink. Nope, he’s not. 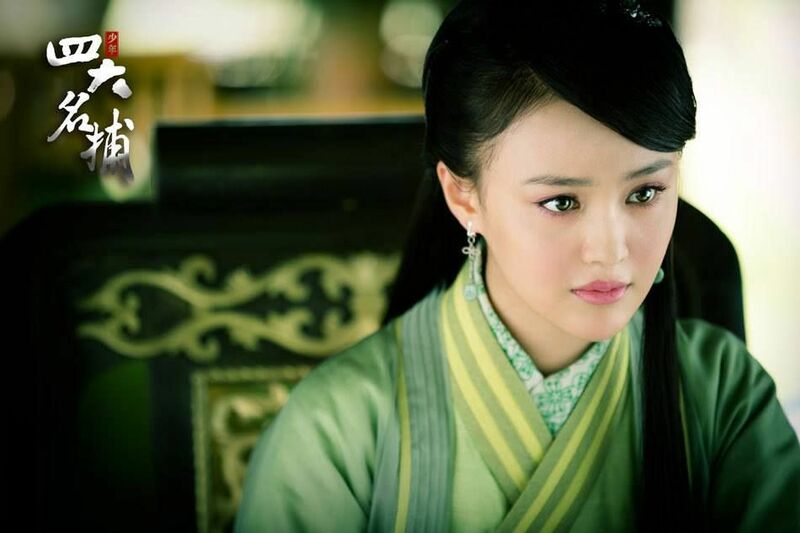 The media just like to link Zheng Shuang with Zhang Han at any chance they have. I wish they wouldn’t and let them find their own way. Yep! 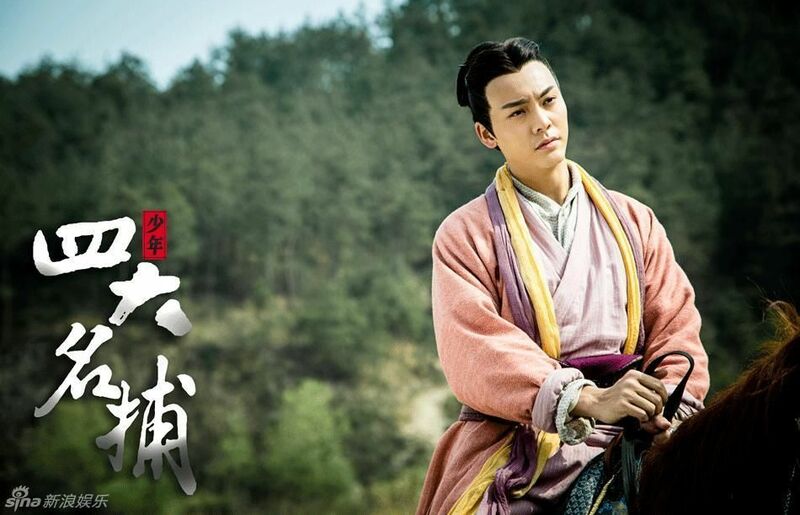 I hope Gui Gui has lots of scenes! Miss her on my screen! Yep. They are in The Four together. 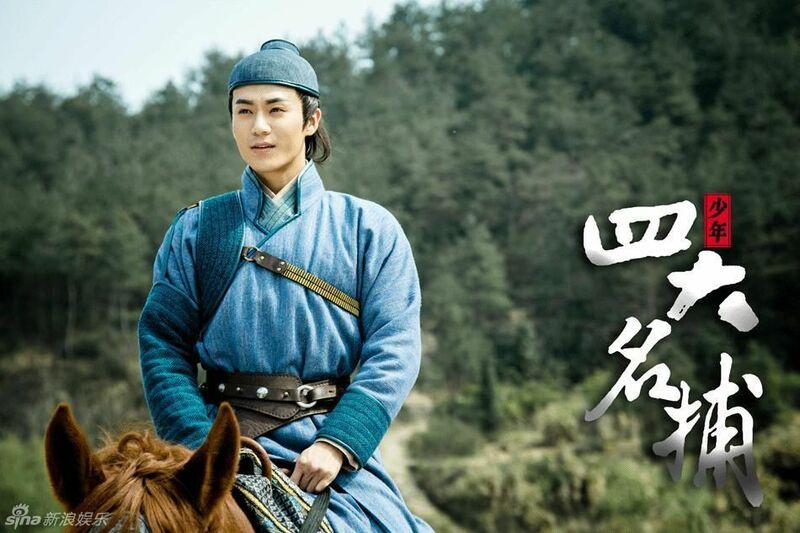 I thought you meant Love weaves Through a Thousand Years (in the video, they photoshopped Zhang Han’s head on Boran’s body, lol.) She has a cameo as a doctor. This was filmed before they broke up. yayyyyyyy~~ so much for homework LOL. 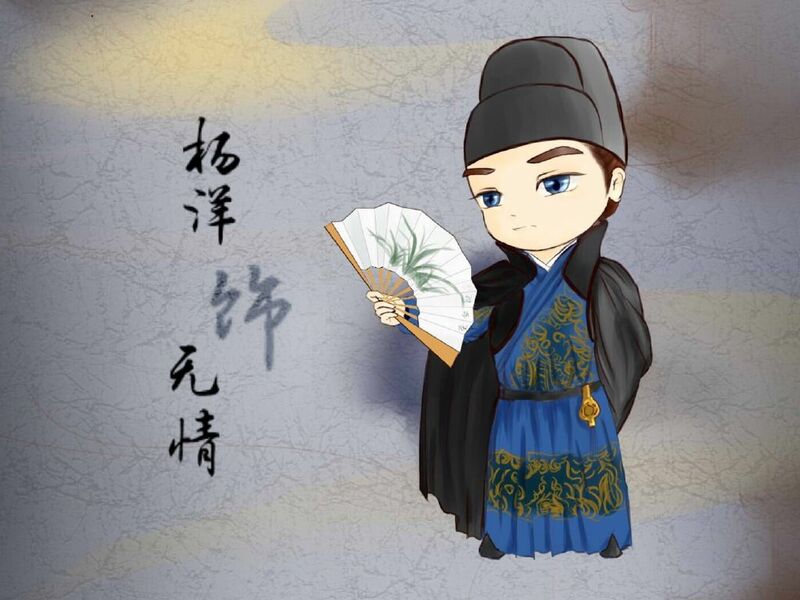 William has a loveline with a girl too but she doesn’t get a lot of promotions. LOL. Tis okay. this March, alright. i hope the sub will be asap too.. can’t wait! those hot boys are in the house yo! Wallace was the cutest with Rebecca in that version. I still can’t believe they weren’t a couple! he was sooo freaking cute.. emm.. they werent a couple? what do you mean? Nope, they weren’t a couple despite the amazing chemistry in each and every scene. She was pining after the stiff rock male lead the whole DRAMA. Lordy! 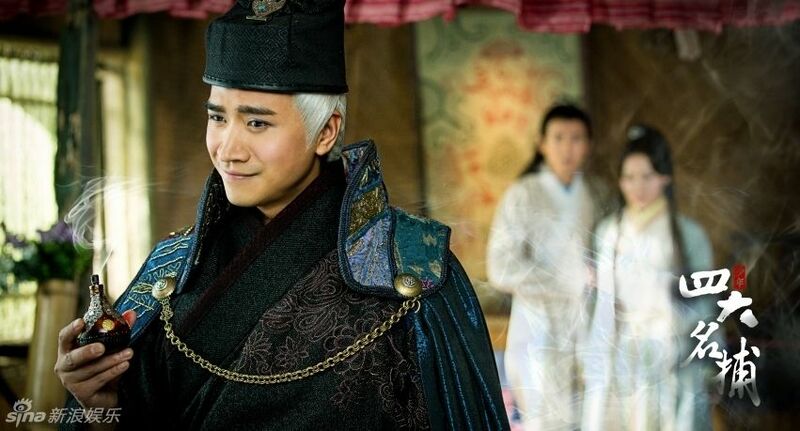 kinda OOT, but in the below-right photo, day-dreaming face of Wallace reminds me of Kim Kibum from Super junior, hehe..
Oh goodness just watched the trailer. The er nine-tail monster CGI is as terrible as ever LOL.